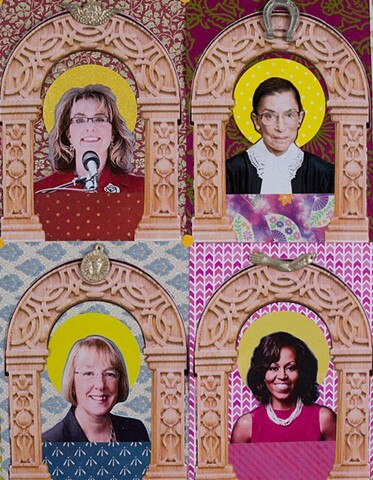 Just a few of the many admirable women in the world . . .